REV’IT! plans to release the REV'IT! Ignition 3 Jacket spring of 2018. Updates for the 3rd remix of the Ignition jacket will include a new look and Seeflex CE level 2 armor stitched to the outer shell of the jacket instead of the mesh liner. The benefit to you is greater impact protection while insuring the armor stays in the right place. 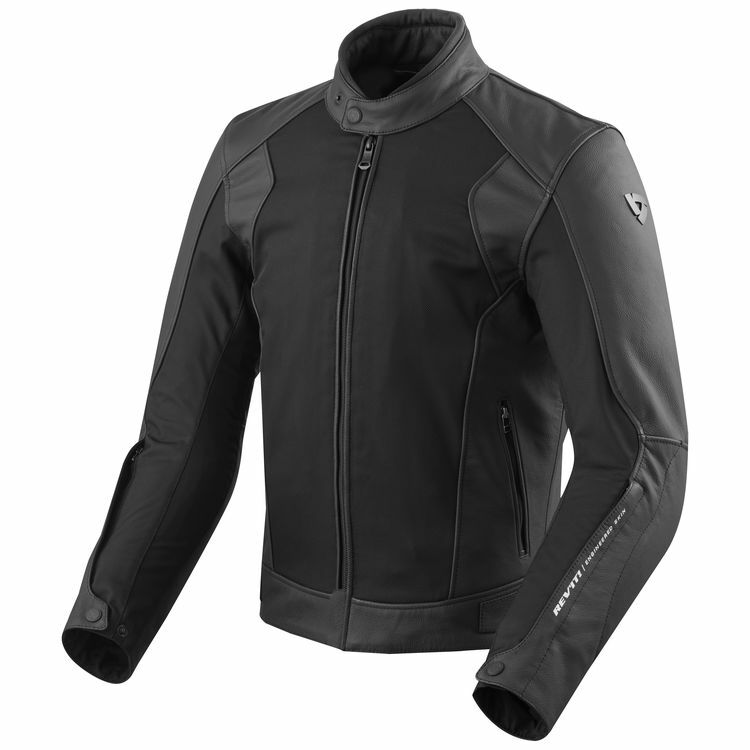 The same Dynax mesh and Monaco Performance cowhide still make up the shell of the jacket which provides great abrasion protection and breathability. No changes have been made to the guts of the Ignition 3. The removable thermal liner and removable waterproof liner are carried over from the Ignition 2, which makes it a true 3-4 season jacket.